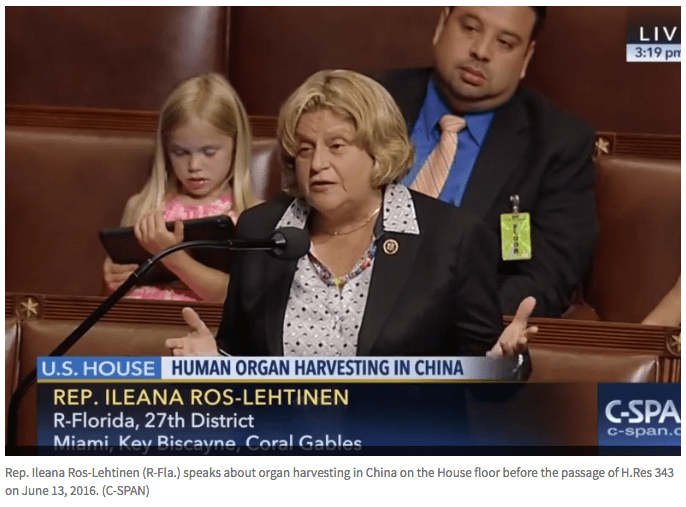 H.Res 343, an item of legislation that expresses concern by the House of Representatives on “persistent and credible reports of systematic, state-sanctioned organ harvesting from nonconsenting prisoners of conscience in the People’s Republic of China” was passed unanimously on the evening of June 13, with impassioned speeches on the floor by members of Congress. 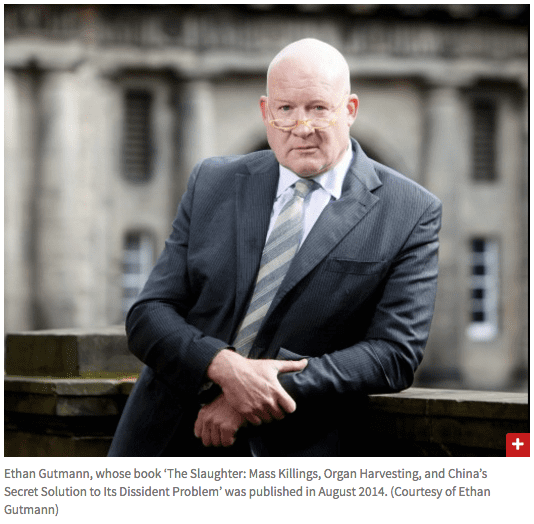 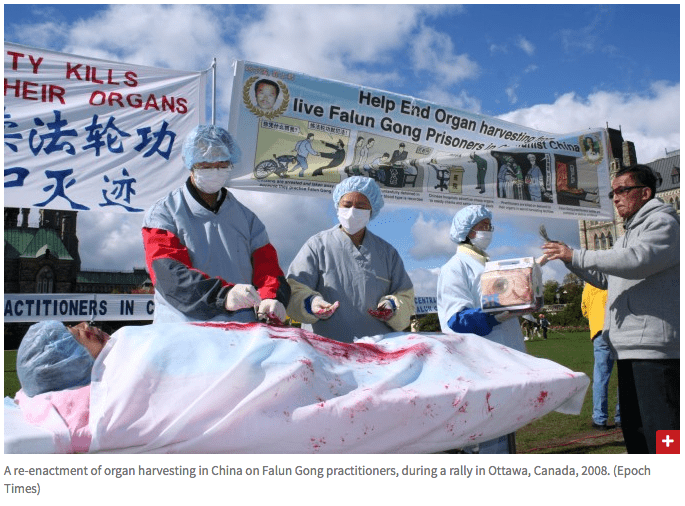 The passage of H.Res 343 amounts to the most significant legislative confirmation of the reality of the crime of mass organ harvesting of Falun Gong. 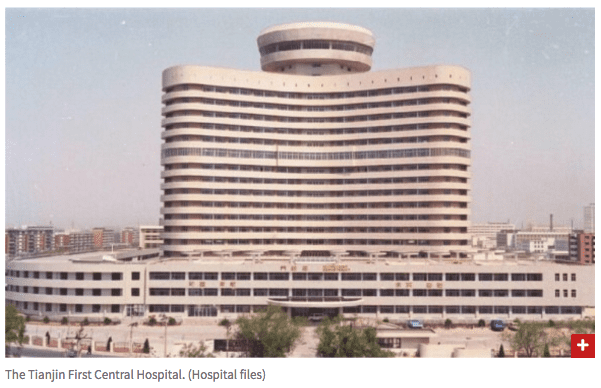 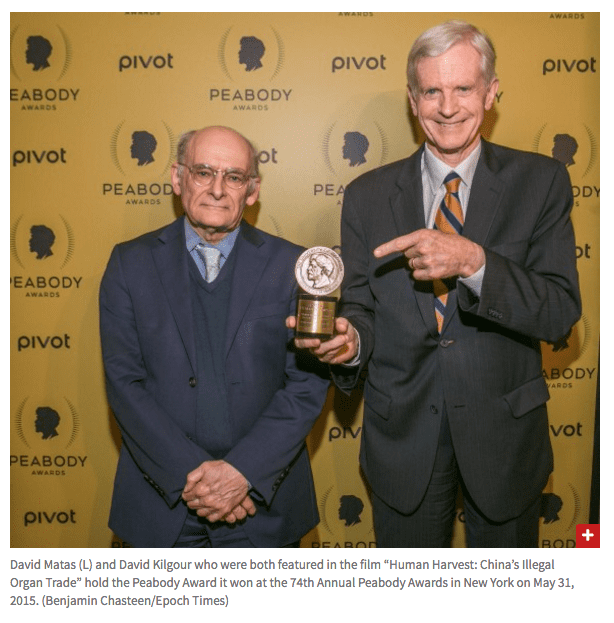 The atrocity has been in evidence for over a decade, yet has for years lacked the acknowledgement and condemnation that its severity would demand. 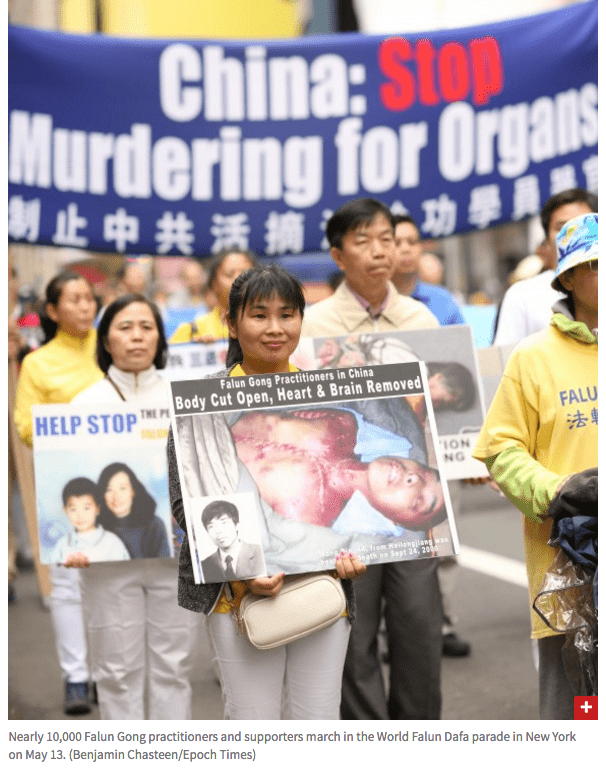 With H.Res 343, the U.S. Congress joins the European Parliament, the United Nations Committee Against Torture, the United States Commission on International Religious Freedom, and other global bodies that have highlighted the evidence of organ harvesting from Falun Gong and demanded that China come clean on its organ sourcing practices. 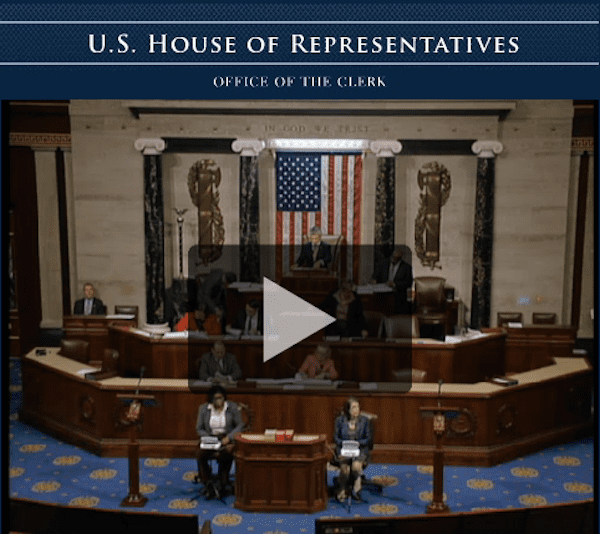 Human rights advocates may next attempt to bring the matter to the attention of the Senate, and also leverage H.Res 343 to exhort the State Department to do more.